This sweet soul. 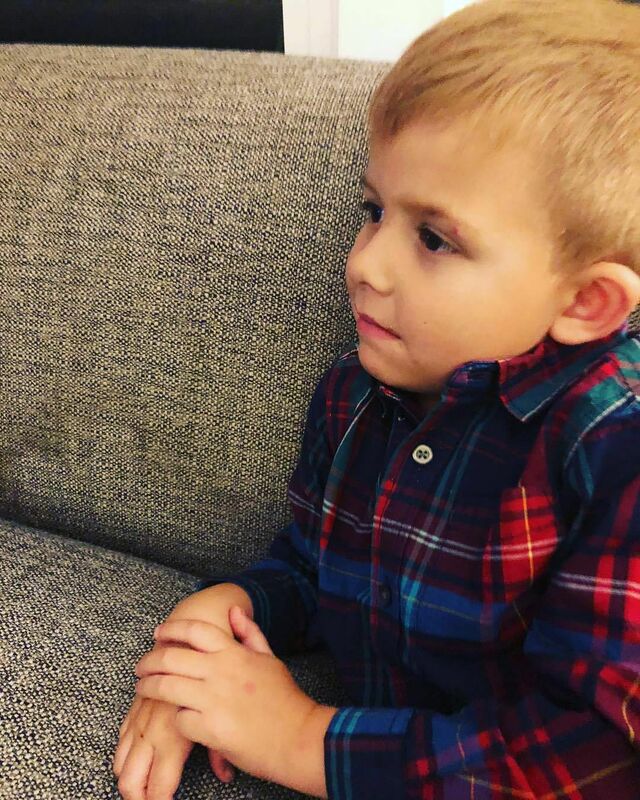 Latergram of #wjlacour watching a movie with me and captivated by the satisfying closure of the movie. Today as we watched Ralph Breaks the Internet, William did as he always does. He hides his eyes and wants to close his ears when there is conflict, or when people break the rules. He said “this part is too intense for me,” as he snuggled up. Another time he snuggled in with tears in his eyes, “This is the part for crying, right Mama?” Yes, buddy. Cry away. Never lose that. There is no mask to live in. Be strong. Be brave. Be sensitive. Be empathetic.